The Very Hungry Caterpillar - known from the children's book by Eric Carle - rides as a rocking animal into the nursery. Sturdy support, soft fur and a good grip are hallmarks of this vehicle. This ensures safety and fun equally. 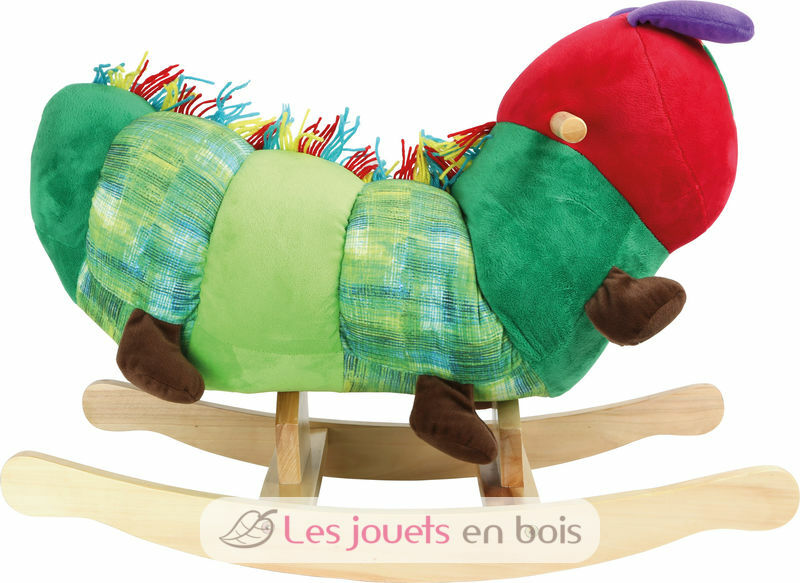 The Very Hungry Caterpillar Rocking Animal made by Small Foot Company.